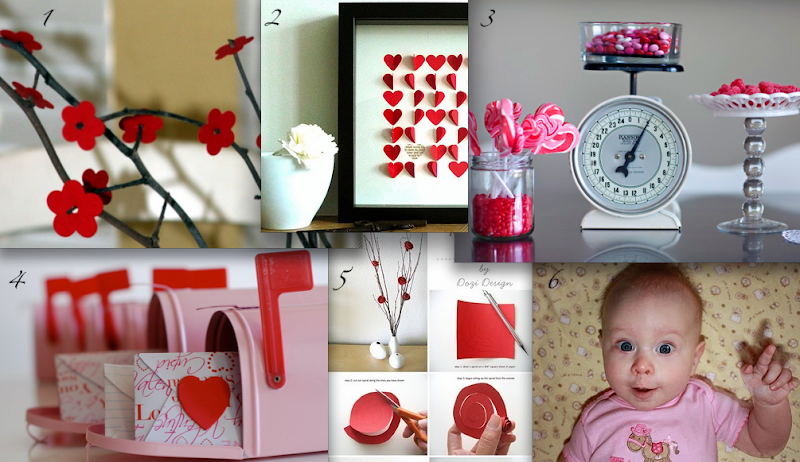 Some more of my red, pink & white favorites from the web. 1...aren't these cherry blossoms cute? i want to make them during the cherry blossom festival.